8) Monty loves his long, curly, magnificent mane. 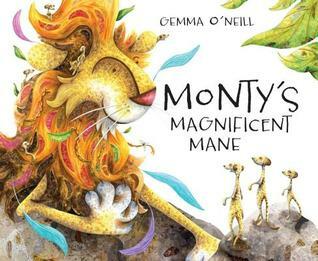 No one else has one quite like it, and there is nothing as important to Monty as his mane. Or is there? 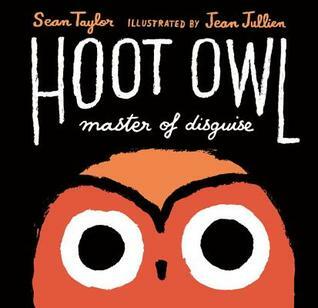 🙂 Hoot Owl is no ordinary owl. He’s a master of disguise! And he will use his skill at camouflaging himself to trick his unsuspecting prey. 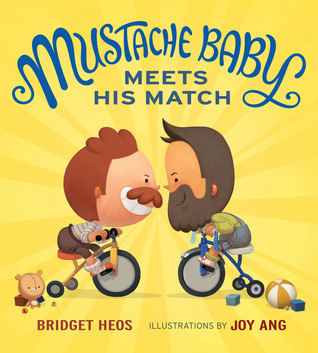 🙂 Baby Billy was born with a mustache. 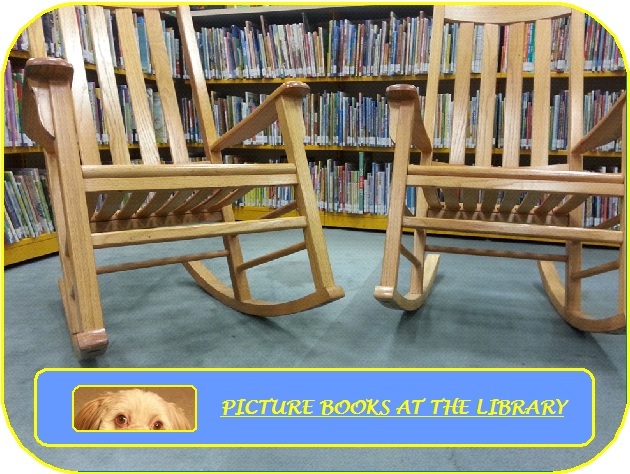 Though this is a bit unusual, his family loved him, and life was good. That is, until Baby Javier came to town…baby Javier and his BEARD. 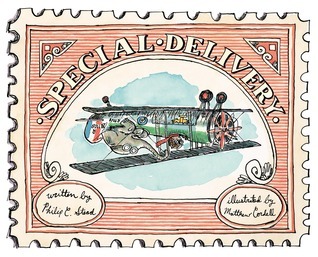 🙂 A little girl goes on a long journey to deliver an elephant to her great aunt. 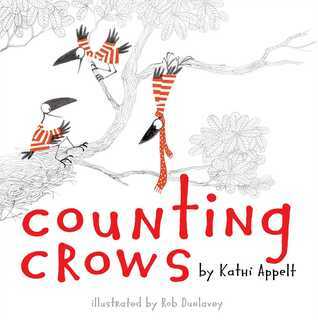 🙂 The reader is invited to count hungry crows as they hunt for savory snacks. 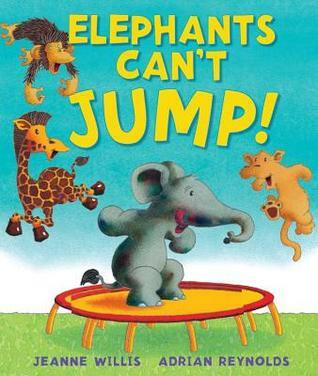 When the other baby animals laugh at Elephant for not being able to jump, he sets out to prove them wrong. 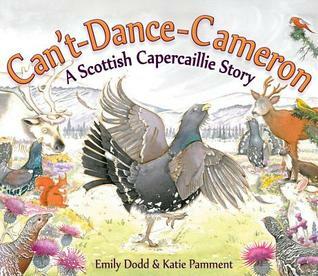 Cameron the capercaillie is the worst dancer in the Scottish Cairngorms, but maybe with the help of his new friend, Hazel the red squirrel, he’ll learn some great moves! 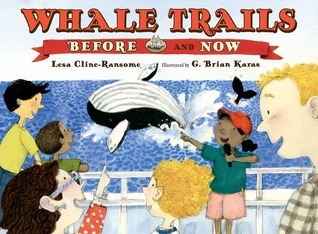 A young girl helps her father, the captain of a whale boat, on a whale-watching trip and relates how her ancestors hunted whales in the same waters. It’s raining, and Ben is stuck inside with nothing to do. Then he comes up with a wonderful idea: he is going to build a fort! 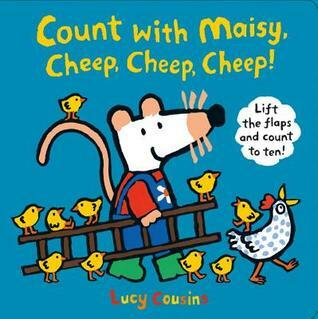 Help Maisy find Mommy Hen’s missing chicks. Lift the flaps and count to ten.